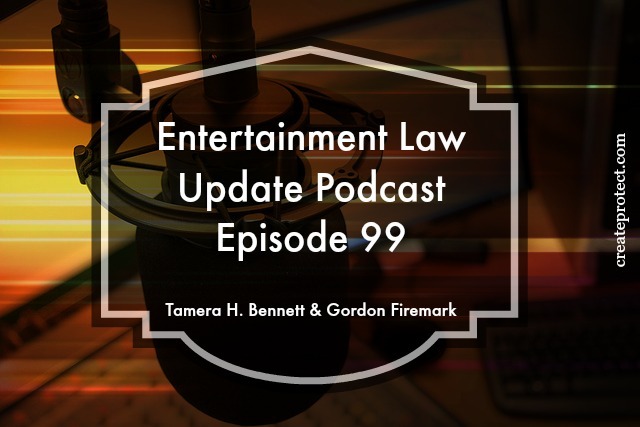 Tamera Bennett and Gordon Firemark meet up in Dallas to record Episode 66 of the Entertainment Law Podcast - live - in front of a studio audience. Join us at the Belo Mansion, Noon on September 23, 2015 for lunch, CLE, and the Podcast. We will discuss the latest ruling in Lenz v. Universal (aka Prince v. The Dancing Baby). 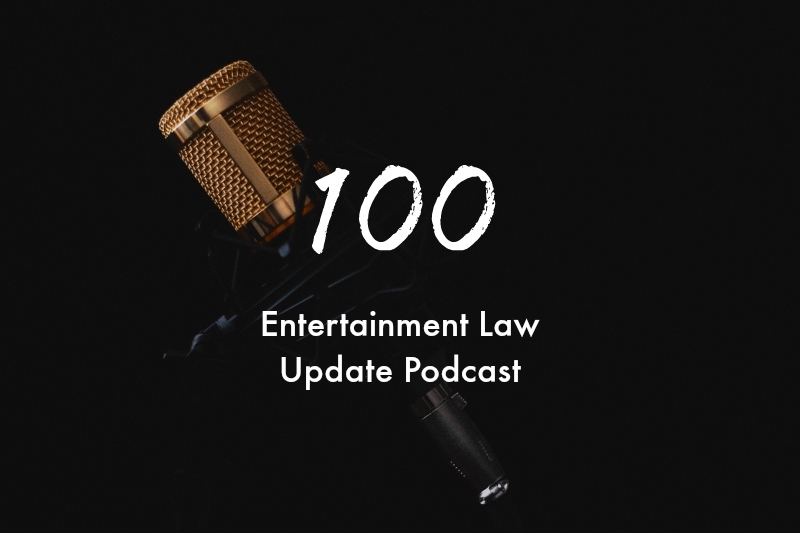 Other topics include extensions to the Canadian Copyright term, the latest in Fashion law and IP rights, and "knock-knock," "who's there?" "Stolen Joke on Twitter. Take it down." How Do I Research Fair Use? "I'm going to use three measures of a song. That's fair use, right?" And, the lawyer answers, "it depends." I think "it depends" is the number one legal response. When it comes to intellectual property, and in particular fair use of copyrights, it can be hard to tell if you need a license to use a portion of a copyrighted work you don't own or your use is fair use. Fair use is a legal doctrine that promotes freedom of expression by permitting the unlicensed use of copyright-protected works in certain circumstances. While not part of the statutory analysis of copyright fair use, the courts have added a "transformative use" determination. Whether or not the new work transforms the old work is often analyzed as part of Factor One - the purpose and character of the new use. Fair use is determined case-by-case. That means there are no standards out there that apply saying it's okay to take a percentage of the book, or a certain number of measures of the song. If you use something you did not create, you run the risk of your actions constituting copyright infringement and being sued. The U.S. Copyright Office offers a great research tool by aggregating all the recent copyright fair use court decisions. You can search the legal opinions by jurisdiction and type of case, i.e., computer program, music, internet/digitization. Don't forget, fair use is a defense. That means if you are sued for copyright infringement, you - the defendant - have the burden to prove your use was "fair use." The plaintiff only has to prove you infringed their copyright.